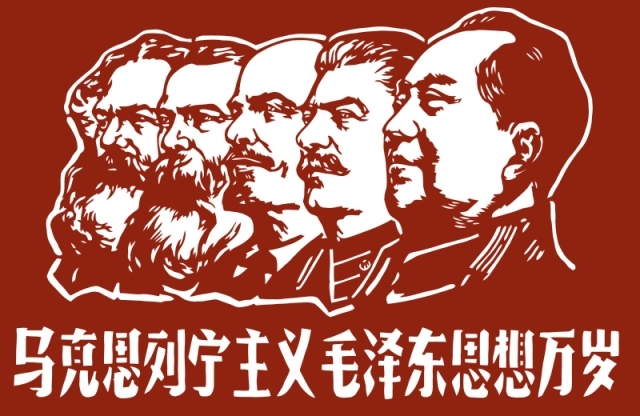 In this podcast Professor Rana Mitter of the University of Oxford looks at why Mao Zedong was successful in achieving a Communist Revolution in 1949. 2. An important conclusion: The future of any revolution would be through mobilising the peasants. 3. Sun Yat Sen, the USSR and Chiang Kai Shek. 5. The Chinese Communist Party. 6. The importance of war to Mao's ascendancy: WW2 & the civil war.